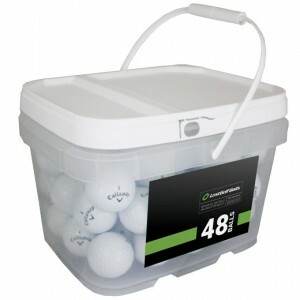 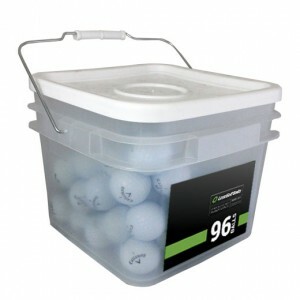 Out of the 48 golf balls i ordered only 2 where below average the rest are near perfect. With the rainy weather we have had have not had the chance to use the Truvis ball, but expect it to play as good as the super soft. 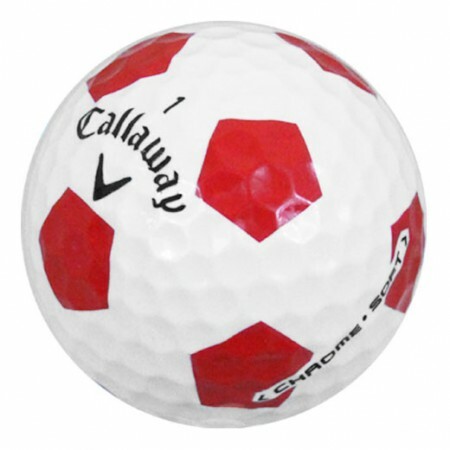 Balls in good shape just awful smelling may like bleach?